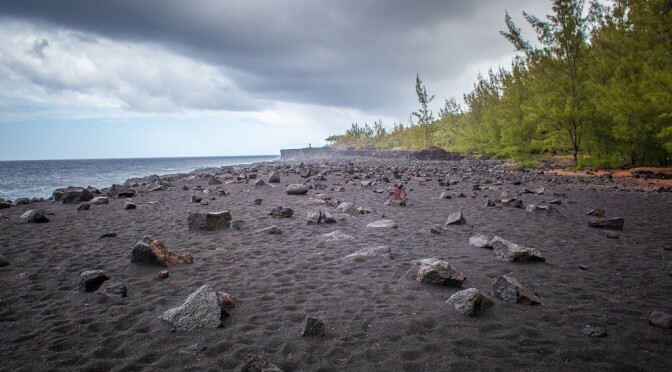 The Route du Volcan takes you through the area from Bourg-Murat to the Pas de Bellcombe. 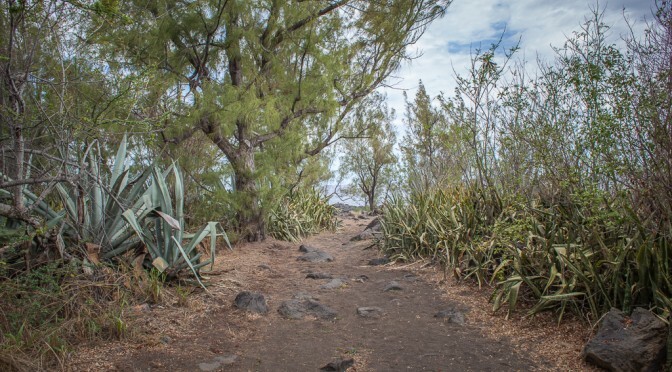 Following the route you can discover different kind of landscapes, vegetation and volcanoes. 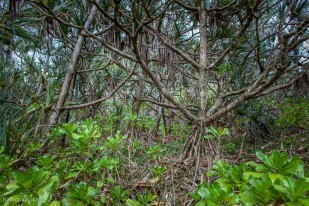 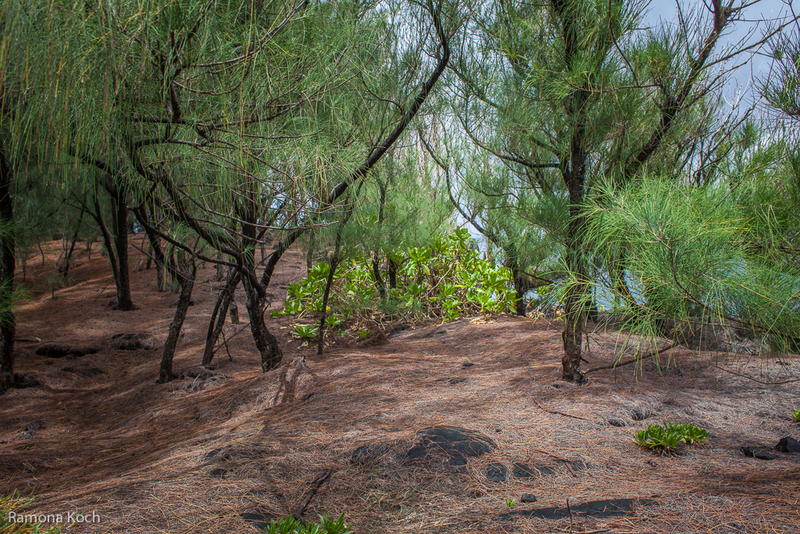 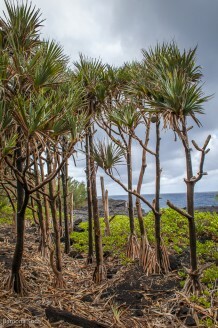 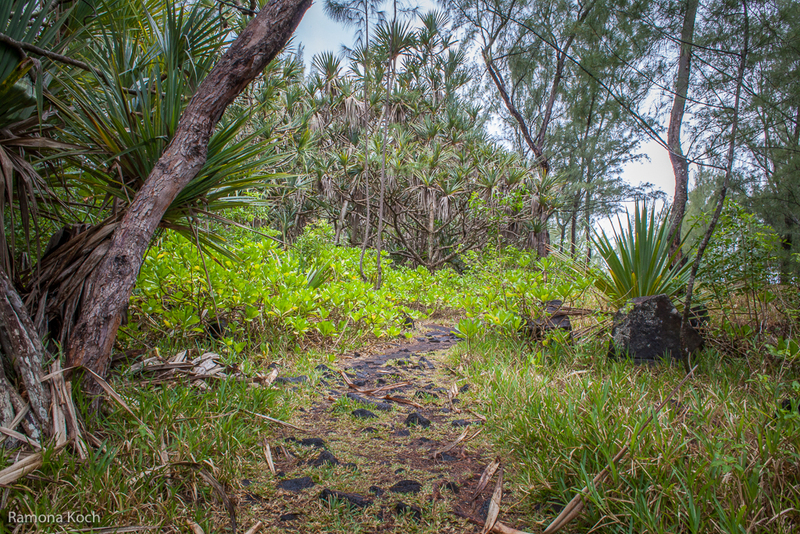 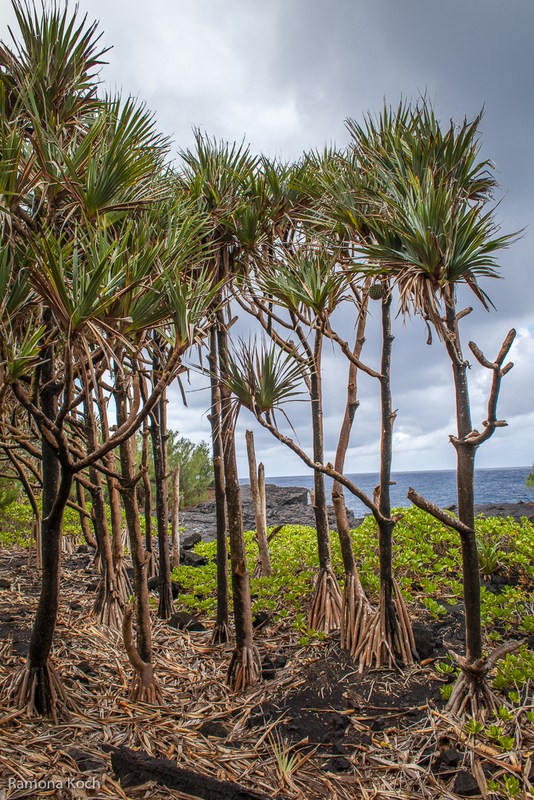 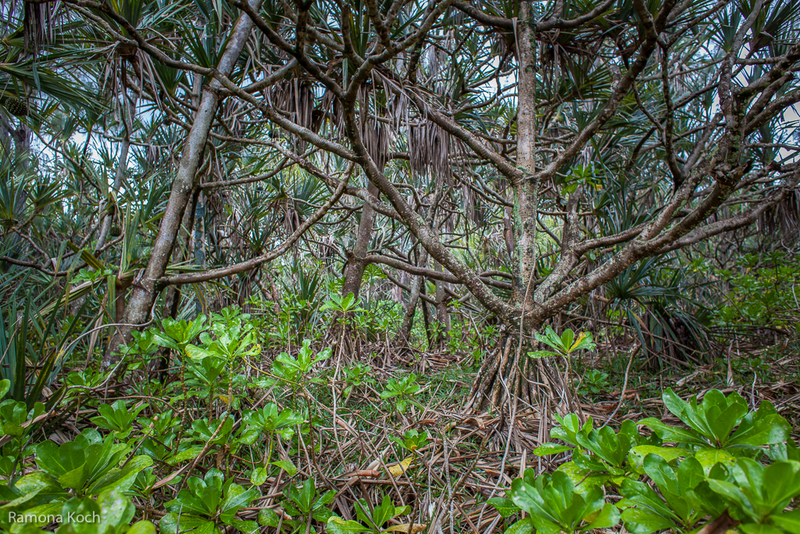 An easy hiking trail can be found in the East of La Réunion. 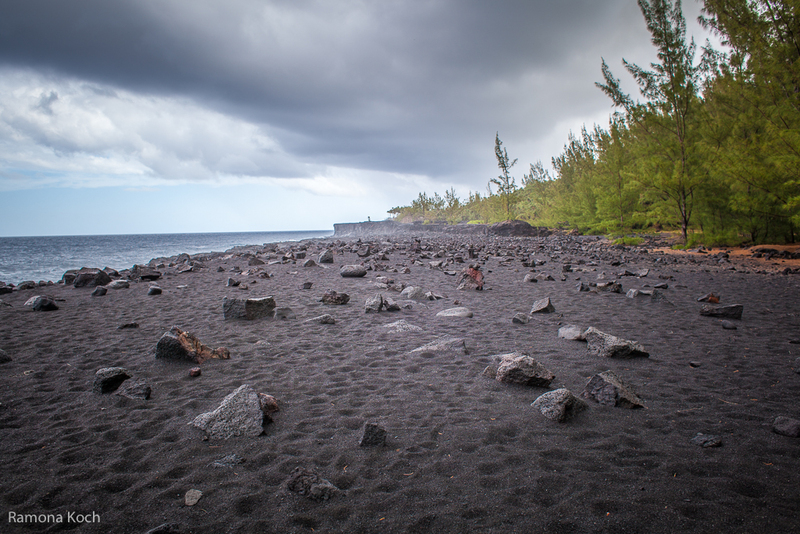 The Pointe de la Table arose during the lava emission of the Piton de la Fournaise in 1986. 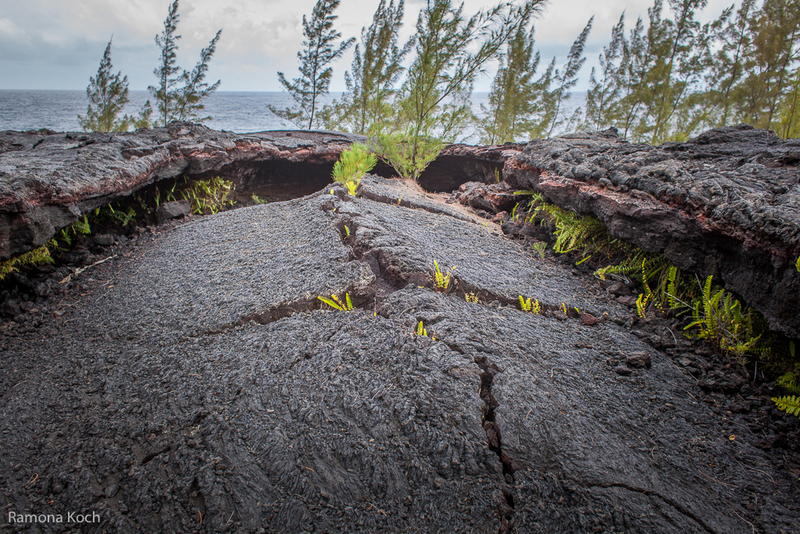 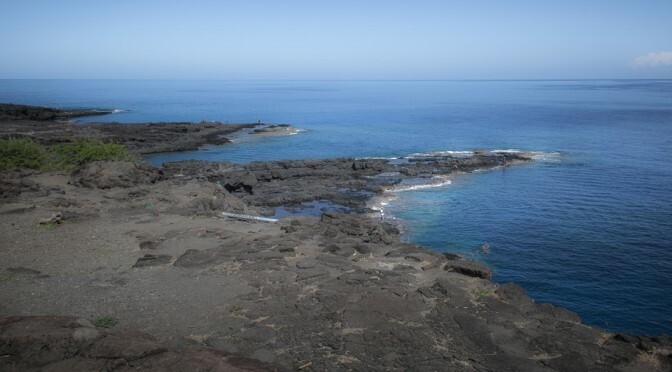 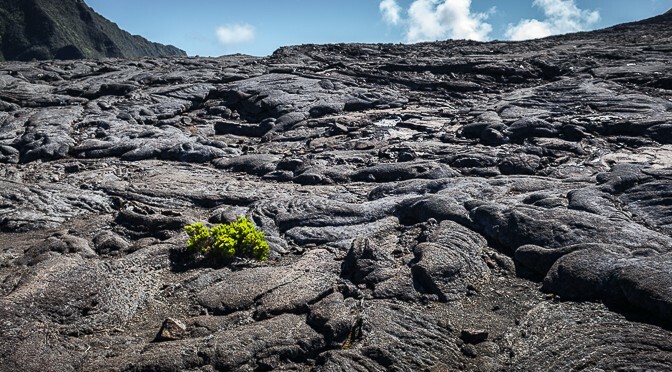 On the way you can find different kinds of lava formations and see how the nature recaptures the waste lava land.